Most of the women suffer their hair loss problem in silence. They change their hair-style by different types of hair cut to hide their hair loss issue. But, unfortunately, they do not understand the importance of taking proper medicines or treatment in time. It is the most common problem for many women. Around 60% of women above the age of 70 has been facing hair loss problem in one way or another. Generally, the hair loss pattern for women is seen over the crown line, not on top of their head like the men. 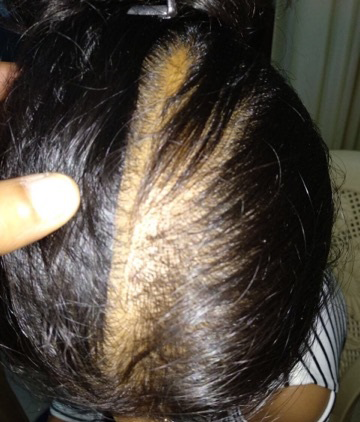 This type of female hair loss is generally caused by the genetic inheritance like from the father or mother. 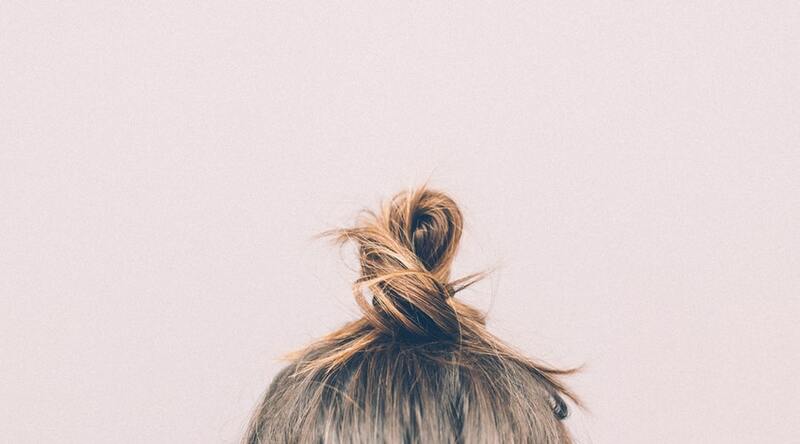 The first symptom is seen by the widening of the of the part of their hair or by the smaller ponytail width. This type of hair loss problem is known as the Androgenetic Alopecia. This disease can start in the late teenage. The severity will increase for those who suffered at the early age. Around one-third of women face Alopecia at different ages but two-third of women experience it at the post-menopausal time. This disease is caused by the imbalance of the hormone named Androgens. It can be the overproduction of the androgen hormone or tumor on the ovary, adrenal gland or, pituitary that hide androgen hormone. The issue of hair loss is less accepted for women than men and so, they face more impact especially, psychological effect. Within the genetic issues, there may be another cause of this disease like the medical conditions, medicines’ side effects or, mental stress. There are quite different options for the treatment of Alopecia like the medications, hair transplanting, laser therapy and thickening tricks. Medications are the most preferred and common treatment for the hair loss diseases. They are mainly the Minoxidil, iron supplement and anti-androgens. Though this medicine was first used for the hypertension problem, then it was noticed that this medicine act as a regrowth triggering medicine for the hair loss. Direct use of 2% of this medicine on the scalp can accelerate the growth of the hair. As different researches have proved the effectiveness of this medicine, people can use this for Alopecia. Though it cannot return the previous growth of hair and the abundance of hair, it can lessen the hair loss and regrow your hair in little. The effects of not come quickly rather a patient has to wait for at least four months to see the result and so, the medicine is generally, prescribed for 6 to 12 months. Generally Minoxidil of lower potency is prescribed for women. Generally, anti-androgens could not show the positive effect on hair loss rather it is just an androgen receptor act as a blocking another drug like Aldactone and Propecia. So, this is not approved for the hair loss solution. It is generally used for those who have not got any improvement from minoxidil. In some uncommon cases, this medicine is used in 100 to 200 mg doses for those who are in reproductive age. As a side effect, weight gaining, fatigue, depression and the loss of libido has been seen. When the cause of hair loss in women is the iron deficiency, then iron supplementary medicines are prescribed. Many women face anemia or heavy menstrual bleeding can have hair loss problem. But no direct evidence is found that this medicine can regrow your hair, but it can help in reducing the hair loss. Hair translation is a process which was started to use as a treatment for Alopecia in the US since 1950. This process involves the transference technique in which a strip of hair from the backside of the head is transferred to bald patches. Though it was the first technique of hair transplantation, now another type of hair transplantation is used called the follicular unit transplantation (FUT). This process was developed in the US in the mid-1990. In this follicular process, a narrow strip of head scalp has been removed and divided it into hundreds of tiny grafts. Every one graft is set in a slit of the scalp which is made by a needle or blade in the empty space of scalp. In this process, hair grows in each follicular unit in a small amount. This process can take several hours to complete successfully. The growth of new hair does not start instantly rather after three months. Within 6 to 9 months, 60% of new hair has been started to grow. As a side effect, many women face an inflammation problem of the follicle. An antibiotic is enough to treat this inflammation. Another side effect is the shock loss of hair but it is a normal situation in which patients cannot understand. The lost hair will regrow. The laser treatment is the innovation of the modern age. People now, prefer this light sources especially in treating Alopecia. Who cannot get the positive effect on hair growth by the medications, they are advised for the laser treatment. They suggest the hairmax laser comb treatment. It is an approved hair loss treatment. The process is one for 10 to 15 minutes 3 times per week. Around 25% of patients have got the positive effect on Alopecia. The change of hairstyle like coloring, rebounding or the air spray use may be supported in some cases as dermatologist thinks of them as the positive cosmetic effect of Alopecia. 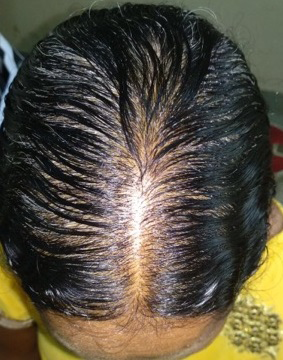 As the process of growing new hair takes a long time, the techniques for thickening hair is appreciated by some dermatologists. It can create an illusionary vision of thicker hair which can lessen the mental pressure of a female. Shortening hair length above the shoulder and making a bang cut at the front, can hide the missing hair. In the end, we can say that every type of Alopecia should be treated because it can exacerbate the problem if left untreated. As the reason for Alopecia is not always genetic, treatment should be taken by knowing the androgen level or other issues should also be measured so that it cannot turn into any serious problem.